Zoigl is more of a style of brewing than a style of beer. In North-Eastern Bavaria, several towns maintain a tradition allowing certain local brewers to take turns brewing in a communal brewhouse throughout the year. Once brewed, the green beer is taken back to the brewers own cellar to ferment and lager. When the beer is ready to drink, he hangs out a six-pointed star (long a symbol of the brewers art) and turns his home into a pub for several days until the Zoigl beer is gone. The deliciously fresh beer is tapped directly from the lager barrels. Each brewer has his own recipe so no two Zoigl beers are the same. This unique tradition goes back more than 500 years and should be on any beer lovers bucket list. More info. 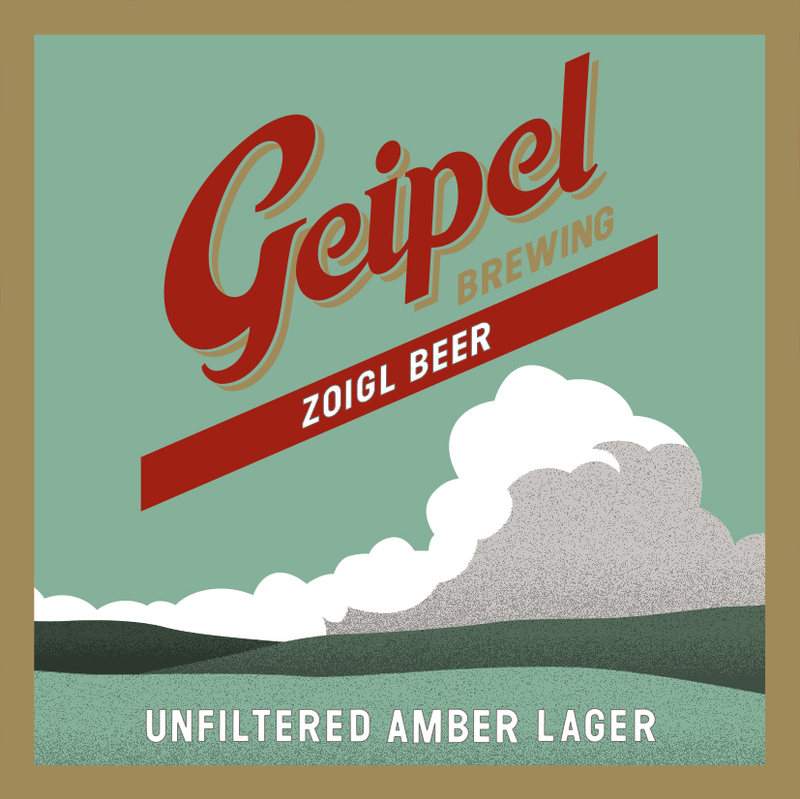 A Zoigl beer could be any style in theory but it is most commonly a malty amber lager. 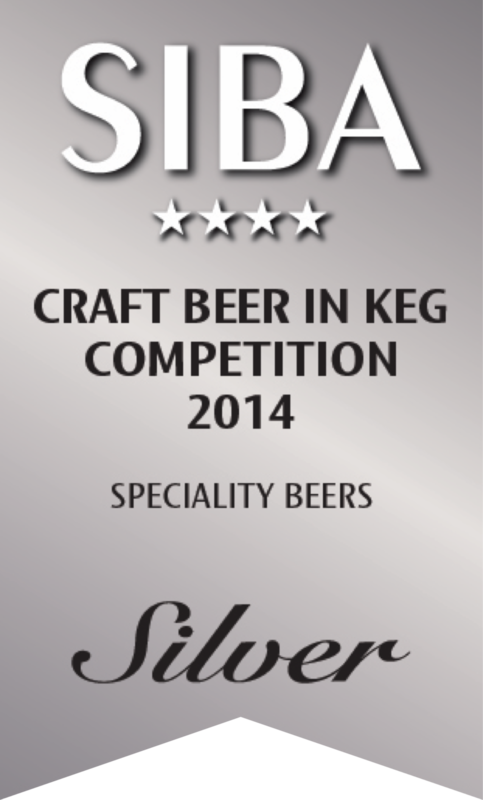 With so many heavily-hopped beers available, our objective was to showcase the malt flavours. Ample use of Munich malt provides notes of chocolate, biscuit and cherry. These are balanced by a modest amount of noble hops. As with ‘real’ Zoigl beer, fresh flavour is enhanced by not fining, filtering or pasteurising.